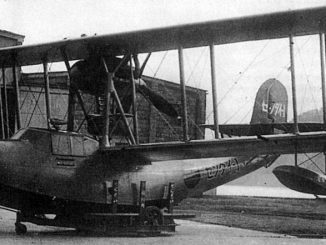 The Imperial Japanese Navy’s 11-Shi requirements for new aircraft, issued in 1936, included a request for a monoplane dive bomber to replace the biplane D1A. Both Nakajima and Aichi produced designs but it was the Aichi aircraft that was thought to be the stronger, especially after a number of revisions had been made to correct flight instabilities. The slow speed of the aircraft meant that retractable landing gear was not required, so the D3A featured fixed, spatted gear as its most distinctive feature. The lower wing surface featured a large set of air brakes that extended when the aircraft was diving into the attack. The final design included a Mitsubishi Kinsei engine that produced 1,000hp, which drove the D3A at over 200mph. 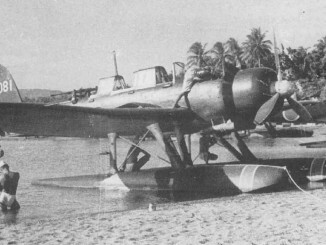 The D3A was introduced into combat in China, where it flew missions over Chungking in Szechwan province, and also over French Indochina from bases on Hainan Island in the south. When the Pacific War opened the D3A played a key role in the attack on Pearl Harbor, bombing the airfields of Oahu and helping to destroy the US Pacific Fleet. Throughout 1942 the Type 99 proved itself to be an effective naval dive bomber, as it sank more Allied warships than any other aircraft. It was particularly successful during the Indian Ocean raid of April 1942, where it sank several major British warships including the carrier HMS Hermes and the cruisers HMS Dorsetshire and HMS Cornwall. D3As also featured extensively during the battles of Coral Sea, Midway and the struggle for Guadalcanal. 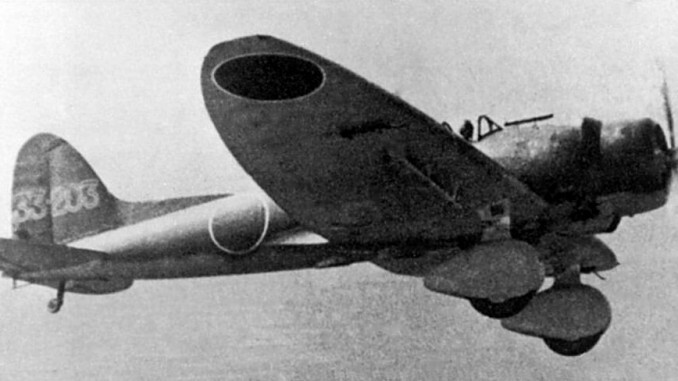 The D3A was the least modern of Japan’s carrier aircraft at the start of the war and quickly became obsolete. 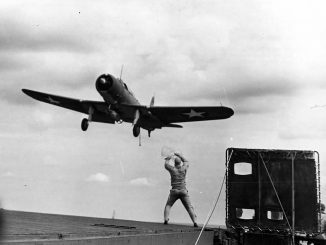 Delays in getting a replacement dive bomber, the Yokosuka D4Y, ready for service meant that the D3A had to soldier on for longer than anticipated, and so the type remained in front line service until the end of the war. In 1942 the D3A was assigned the Allied Reporting Name “Val”.